Choosing the Perfect Paint: The Psychology of Color — Perdue Builders & Supply, Inc.
Color, when done right, can add so much character to your home – exterior and interior – and the color you choose can inspire much more – who knew?! Perdue Builders and Supply takes pride in being a James Hardie®-certified home improvement contractor in Seattle, WA. This lets us provide you with their patented fiber cement siding specially-engineered to withstand your area’s local climate for years to come. It also comes with ColorPlus® Technology, a propriety finish that lets it resist moisture, fading, chipping, making it a low-maintenance feature. It is available in a broad palette of colors that will enhance your home’s aesthetic appeal. Let us recommend some color combinations that will make your home outstanding and leave long-lasting affect on your own mood! Want to make a statement? If you want your home to have a mysterious and thrilling feel to it, then choosing navy blues, greens, and dark grays are your best bet. Furthermore, you can amplify and compliment by adding contrasts of white. Reds and golden yellow are perfect examples of warm colors. Warm colors often evoke feelings of happiness, optimism and energy --- home-sweet-home. Applying strong tones of greens and yellows can give your home a revitalizing impression. Because it is associated heavily with nature, and the presence of water and food in nature, it often creates a soothing and relaxing atmosphere. It relaxes and helps to balance the body, which can help your heart, soothes emotions, and triggers a sense of comfort and calm. Colors that remind you of the sea or the sky have a calming effect. This will surely give your guests and on-lookers a relaxing feeling, as they admire your home’s exterior. You can also use them to emphasize a unique feature of your home or as an overall secondary color. These colors fit well in a suburban landscape, adding elegance to your home. 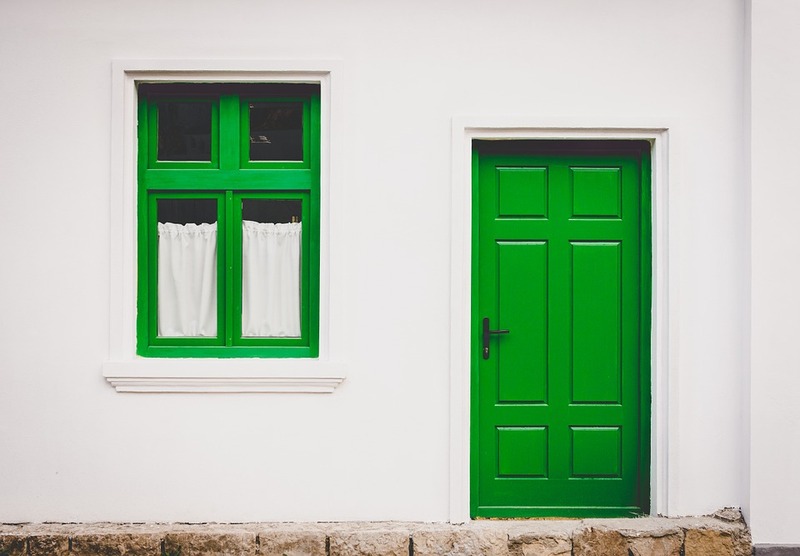 One way to compliment a neutral color is adding other pops of color to windows, doors, shutters or even trim. A classic white or beige house can be much richer with something as simple as brightly colored flower pots at the door -- it doesn't always require a house-revamp! Perdue Builders and Supply has years of experience in home improvement in Seattle, WA. Rest assured that we will recommend the best colors and hues that will personalize your home further. Call us today at (425) 398-8609 to set an appointment with our design experts. Or, start the process here! Richard Perdue August 23, 2018 Perdue Builders & Supply, Inc.